Real Estate Trends Fredericksburg, VA Granite or Quartz? Granite countertops have long been the mainstay of a beautiful kitchen or bathroom. Granite is a natural stone, quarried from large stone deposits around the world. It can have many different variations of patterns and colors, giving each slab a unique appearance that is visually rich and dynamic. Will Granite Increase the Value of your home? In addition to its distinctive beauty and classic elegance, granite is also extremely durable. When selling a Fredericksburg, VA home this is typically always on the wish list. Granite is highly resistant to heat and scratches and, with proper sealing, offers good water and stain resistance, and is easy to clean. Granite typically needs to be sealed, both prior to installation and at least once per year. If properly maintained, a granite countertop will last for as long as you own your home, making it a potential long-term investment. 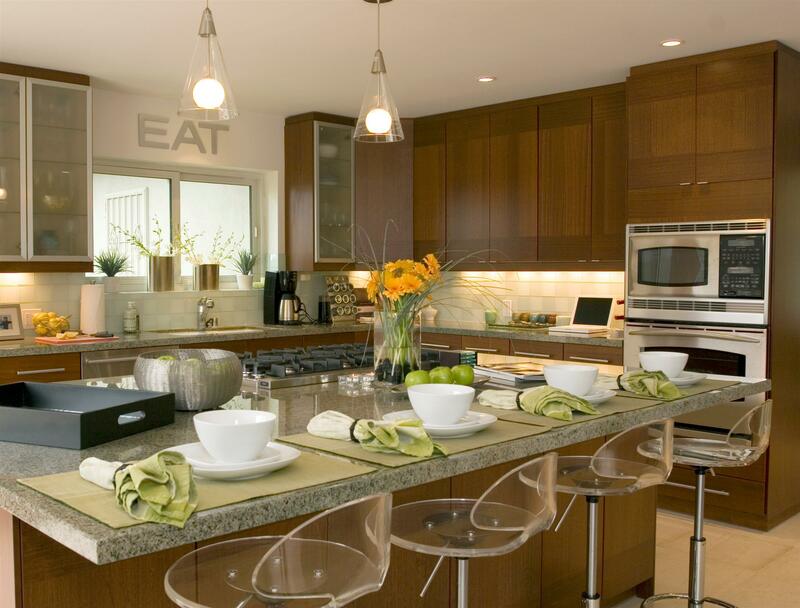 Quartz is another popular choice for countertops due to its durability, stain resistance and ease of maintenance. It's an engineered product made mostly from up to 93 percent quartz, a non-porous natural stone, combined with a small amount of binder and color. Small particles of glass or reflective metal flakes can also be added to some quartz designs to achieve a more unique look. The result is an attractive slab that can be made in a wide variety of tones and colors and can be finished to duplicate high-gloss, polished stone. Quartz is one of the most durable countertop materials and one of the easiest to maintain. It is highly resistant to heat, water, stains, including stains from coffee, wine, lemon juice, olive oil, vinegar and more. Unlike granite, quartz does not need to be sealed, making it easier to maintain over time. The number of active listings in FREDERICKSBURG (22407) increased by 5.8% from the previous month. The median number of days active properties have been listed is 62. This is significantly shorter than the national average. The number of sales in September dropped by 94.6% from the previous month.